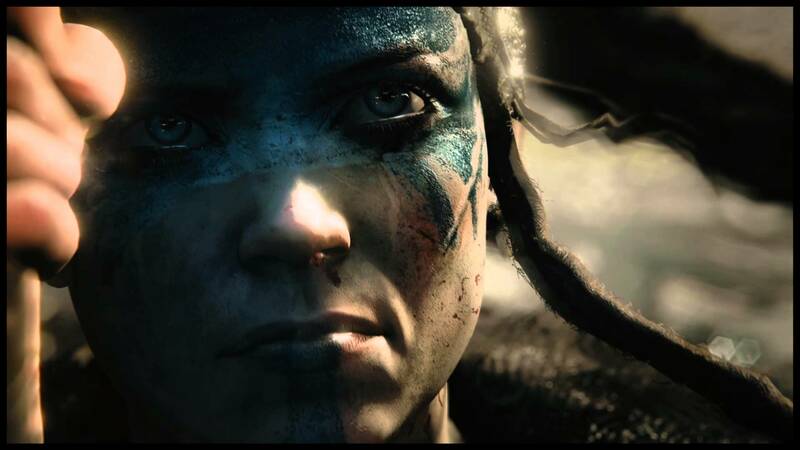 PlayStation Access, has conducted an interview ,with game studio Ninja Theory, about their PlayStation 4 and PC upcoming title, Hellblade. 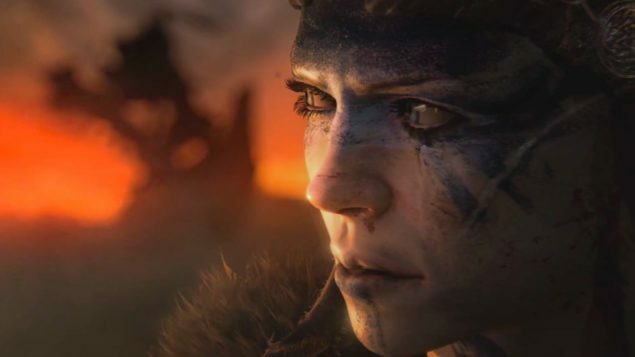 Ninja Theory is the incredibly talented team that brought us Heavenly Sword for the PS3 , the multiplatform Enslaved: Odyssey to the West and DMC, the last installment of the Devil May Cry franchise. Hellblade is a completely new IP and the studio’s extremely multi-talented, thirteen person team, is striving to reach new heights. Hellblade has a focus on three things, artstyle, combat and story. It will feature a totally unique art style, influenced by Nordic mythology, and so far it looks absolutely gorgeous. The mo-cap is done in-house and with the great experience the team has gained with their previous titles and from what we have seen so far from its reveal at last year’s E3, motion capture work is looking stupendous. The team takes inspiration from one on one fighters and makes sure, that each encounter is engaging and carries weight, by focusing only on one or two enemies at a time. They also value having a large move set available to players from the beginning, spending time mastering rather than unlocking new moves. It will have a deep and engaging story and we will guide our character through her own personal journey. There will be a lot of exploration and even if the game will not be entirely open world, there will be a great area to explore, far bigger than any of the previous offerings from the team. Ninja Theory, seems to have a very special vision for their game. With such hits under their belt, I doubt that Hellblade will disappoint. The world and artwork seem inspired, facial animations look unbelievably detailed and the motion capture work, industry leading. The gameplay features an over the shoulder camera and coupled with the engaging one on one combat, it will most likely offer a very immersive and engaging experience. The game will release for the PlayStation 4 and PC platforms and has a 2015 release timeframe. I am a big fan of all of Ninja Theory’s previous titles and I am looking forward to more information about the game. It’s very likely that we will know more about the game at E3 later this year. We will keep you informed with any news on the game as they become available.